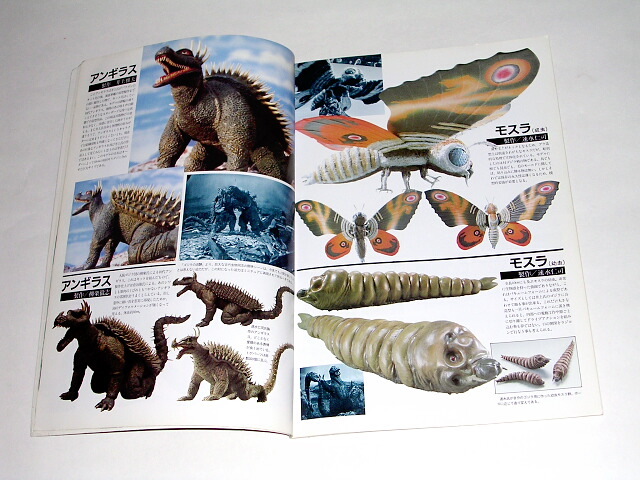 This book published in 1984 shows many different Godzilla Friends and Foes including Mothra and Angilas Mechagodzilla and King Ghidora. There are also many photos of Ultraman Models including Jiras, Namegon, Kanegon and Many Ultra Vehicles. 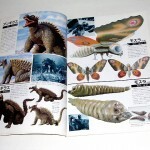 There is also a Kamen Rider section and a Daimajin and Gamera page. 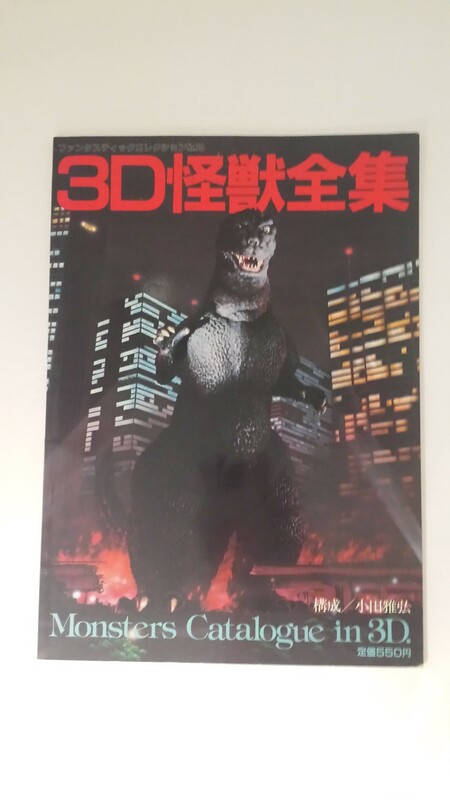 The concept of this book is that a Godzilla Film shows the monsters in 2 dimensions, but a model is an monster incarnation of 3 dimensions. 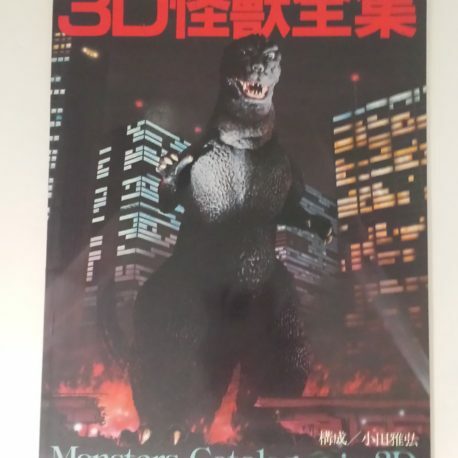 This book is not a behind the scenes except for the photos of building a Godzilla suit for the movie. 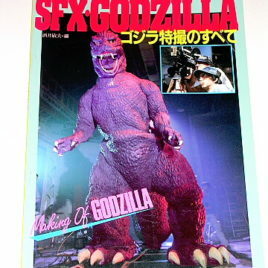 It is primarily a photo book of completed models. There are many great photos showing many of the different styles of Godzilla. 48 pages. Book dimensions 8 by 12 inches.